Six years in the making, the modern version of Parisian passages that flourished centuries ago has opened on the Left Bank. The newest place to see and be seen in Paris this fall is appropriately named Beaupassage, “the beautiful passage.” Alternatively, it could be dubbed the playground of star chefs, or the rendezvous of food-lovers in search of new sensations. Inaugurated in early autumn after more than six years in the making, this modern version of the Parisian passages that flourished two centuries ago around the Right Bank’s grand boulevards (many of which still exist today), is nestled in a cozy corner of the Left Bank. Here, four epochs of architectural styles collide, from the cream-colored stone walls of a convent, to industrial red brick and the commercial vestiges of an automobile showroom. 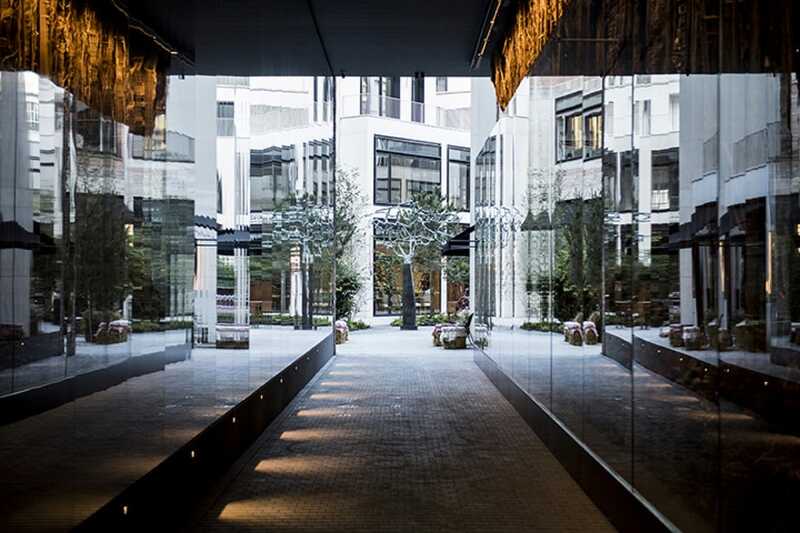 The modern version of Parisian passages attracts visitors with its huge concentration of star chefs. But the biggest draw of this new address is its concentration of starred chefs and notable personalities (whose restaurants together tally up more than a dozen Michelin stars), united in a place where open-air art, architecture, creative landscaping and innovative food concepts co-exist harmoniously under the blue (sometimes!) skies of the city’s chic seventh arrondissement. 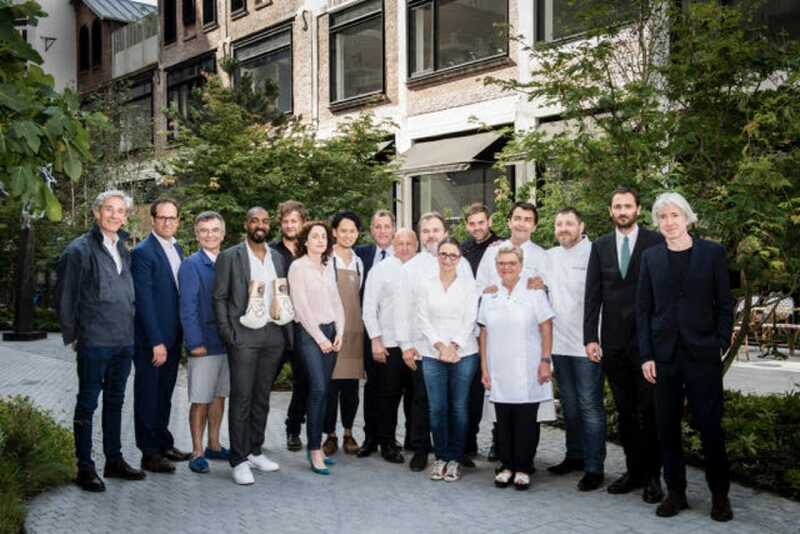 Headliners include chefs Yannick Alléno (two times triple-starred for Ledoyen in Paris and 1947 in Courchevel), Anne-Sophie Pic (of three-Michelin-starred Pic in Valence), Thierry Marx (of two-starred Sur Mesure par Thierry Marx in Paris), Olivier Bellin (two-starred L’Auberge des Glazicks in Brittany) and Pierre Hermé, the pope of pastry. The culinary styles are as eclectic as the architecture and the art works that punctuate the wide alleys graced with outdoor terraces that rub shoulders convivially around a central courtyard. The Allenotéque, Yannick Alléno’s casual new-style bistro, is conceived around a large open table and includes an art gallery upstairs and a wine cellar downstairs, the latter offering 700 references, tastings and master classes. Just around the corner, Alexandre Polmard, wunderkind of the butcher block, officiates at his butcher shop/restaurant where glass cases at the entrance display prime cuts aged by his revolutionary method, and on the upper level, a full service restaurant proposes a menu composed 90 percent of beef. 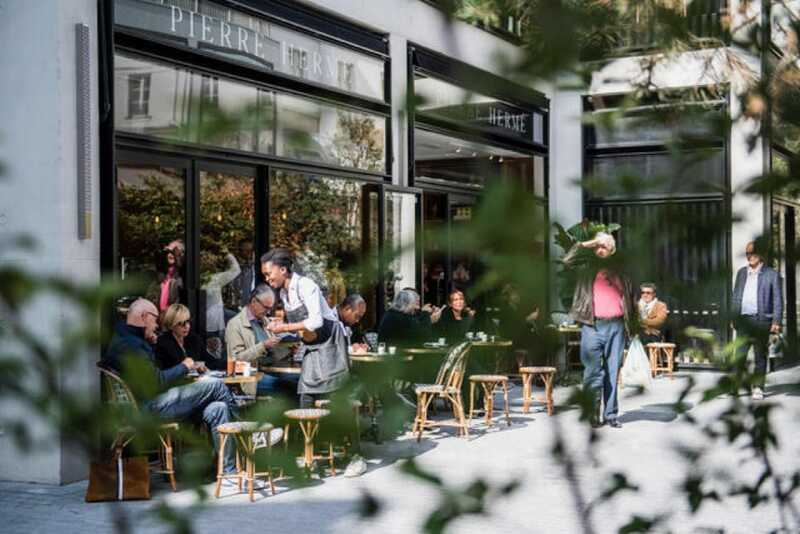 Le Café Pierre Hermé offers a menu of savory and sweet dishes via table service, as well as a coffee counter. Throning in the center of this contemporary creation is Pierre Hermé’s elegant tea room, Le Café Pierre Hermé, offering a menu of savory and sweet dishes with table service, a central counter for coffee and snacks and a display case of the chef’s legendary creations to take out. For those who seek to discover the talent of star chefs in quick and affordable formats, there is Anne-Sophie Pic’s Daily Pic concept and Thierry Marx’s La Boulangerie. The first is a light-filled corner café that embodies the chef’s ambition to make her cuisine accessible to all. Original dishes with surprising flavor combinations (beet salad with coffee and smoked trout, or fresh cod with tarragon and lemony lentil vinaigrette) are served in attractive glass “verrines” for eating here or to take away. At the La Boulangerie, Thierry Marx’s unmistakable profile sketched in curving black lines (Hitchcock-style) is the logo for this second bakery, which the chef says, represents the realization of a childhood dream. In addition to a multitude of golden loaves sold at the counter, the menu for snacking at the many tables, indoors and on the terrace, includes a varied choice of what Marx calls “cuisine dans du pain” (cuisine in a loaf), including breadmaki, inventive combinations of different fillings rolled in bread slices prepared in front of the client on a Japanese teppanyaki griddle. A little further on, Olivier Bellin’s Mersea proposes street-style seafood including fish & chips served at the tables there or for take-out. There is also a cocktail counter, a gin bar and a gourmet shop. Cheese and coffee haven’t been forgotten: Nicole Barthélémy’s legendary fromagerie is niched in the corner adjacent to the passage and in another corner is 100% Arabica, a coffee bar opened by the Japanese barista and world champion of latte art, Junichi Yamaguchi. If a little exercise is in order after tasting your way through these appealing shops, sign up for a workout at the sleek Champion Spirit gym and spa opened by Abdoulaye Fadiga, world champion athlete and high-level physical trainer. Spread over three levels, this vast space offers a wide range of disciplines from yoga and pilates, to fencing, boxing, karate, personalized training and treatments, and even a spectacular climbing wall. Photos courtesy of Anne-Emmanuelle Thion. 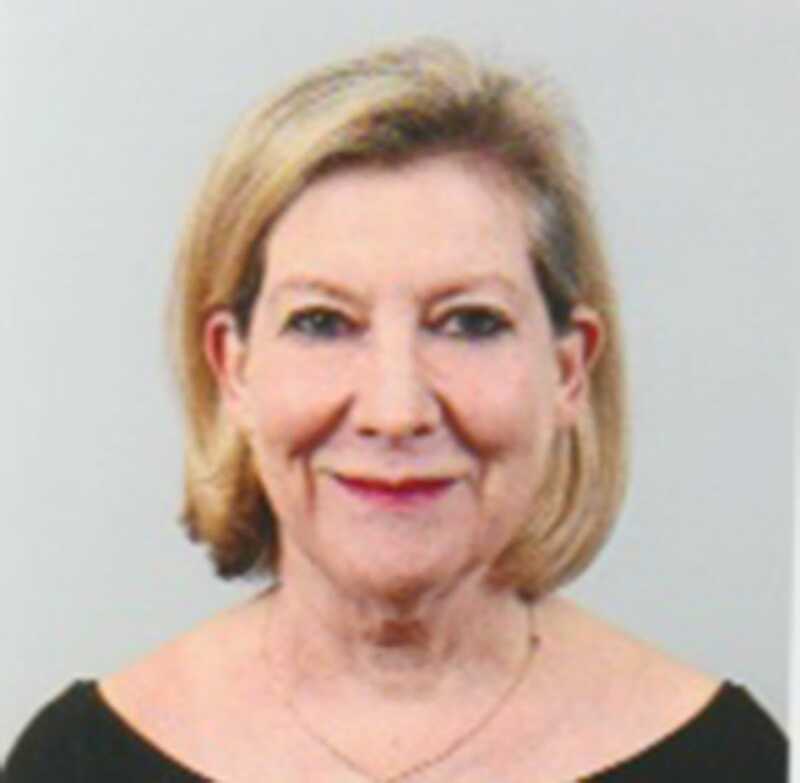 Starting her career in New York and Hong Kong, and writing for the likes of Vogue and Food & Wine, Stephanie Curtis is now rooted in Paris, where she has over 20 years of experience writing about the local dining scene and cuisine, as well as translating cookbooks for the likes of Paul Bocuse and Pierre Hermé. On her days off, you can find her sketching works of the masters in the Louvre. The younger son of celebrated chef Michel Troisgros of three-starred Le Bois sans Feuilles in France is following in his father’s footsteps. The MICHELIN Guide France Selection 2019 shines the spotlight on 10 female chefs from freshly minted one-starred restaurants throughout the country.